We deliver service and enjoyment to our guest's total satisfaction and contentment. You always return to Dr. Taams' Resort becasue of style, ambiance and the luxurious settings. Eh Canadian Lodge, surrounded by the Rocky Mountains in the Blaeberry Valley near Golden BC, offers private and family accommodations. Boutique Mountain Lodge at Kicking Horse Mountain Resort near Golden BC in the Canadian Rockies. Vagabond Lodge is 45 minutes from Lake Louise and an hour and a half from Banff. The best hostel in the heart of Kelowna! Established in 1982, Kelowna's original Bed and Breakfast boasts a panoramic view of Lake Okanagan, wineries and vineyards. Self contained deluxe queen bed suites offer a restful stay with all the amenities and comforts of home. A relaxing countryside bed and breakfast with a pool and hot-tub, tennis court and landscaped grounds. Enjoy modern comforts and west coast hospitality in this exquisite B&B, overlooking Vancouver's city skyline and nestled near the forest. Walking distance to waterfront dinning /European Market/ Seabus. View of Vancouver Harbour/Alaska Cruiseships. Private baths. A two bedroom suite with your own private patio overlooking Texada Island. Full kitchen, living room, private washroom. Fine Dining and Accommodations at a hilltop location with the most spectacular mountain view in Radium Hot Springs, BC. Beautiful, scenic and peaceful country setting on 30 acres of forested and open land overlooking the Town of Smithers and the Bulkley Valley. Heron's Rest B&B is located on the south-west coast of Vancouver Island above a beach featuring a spectacular view of the Olympic Mountains and one of the best fishing spots along the coast. Built in 1886 this Victorian Era Guesthouse is one of the ONLY house surviving in Downtown Vancouver. Clean & relaxed, west coast alternative to the plastic hotel experience. The best hostel in the heart of Vancouver! 1912 heritage home, near airport, bus, ferries, downtown, kitchenette, hot tub, great breakfasts. 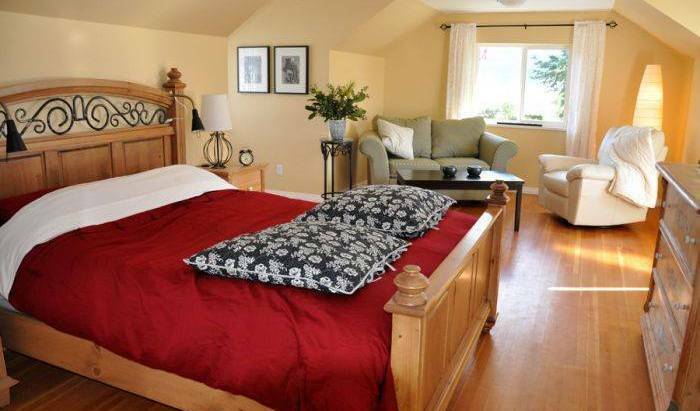 This warm, hospitable Vancouver Dunbar Bed and Breakfast House awaits you. Luxury Silver Star Vernon BC accommodation. 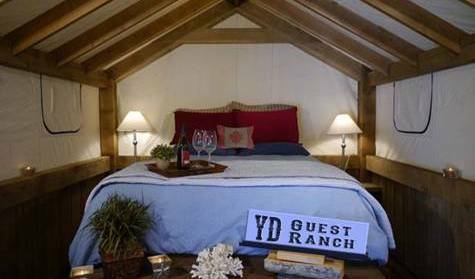 Bed and Breakfast guestrooms, Cottage & Apartment vacation rentals, Luxury Honeymoon Suite B&B. Outdoor hot tub, free Wi-Fi, stunning views, AC, Guest lounge with Sat/tv/DVD. Come relax unwind and enjoy. Affordable waterfront accomodation on the shore of Okangagan lake. Come and enjoy your stay with us. Enjoy this beach house for you and your family all to yourself. Explore our town and beatifull Okanagan valley at any of 4 seasons of the year. Affordable Old World Elegance in our 1912 Heritage English Inn. Selected as The Number One choice for Accommodation in Victoria by British Columbia's "Off The Beaten Path"
Unique heritage Inn located in the center of Victoria. Victoria's Highest Rated B&B Inn. Spacious 1-2 room suites. Award winning Gardens, Afternoon Teas, Fireplaces, Spa Tub, In-Room Massage, Views. 5 Star & 4 Diamond Awards.